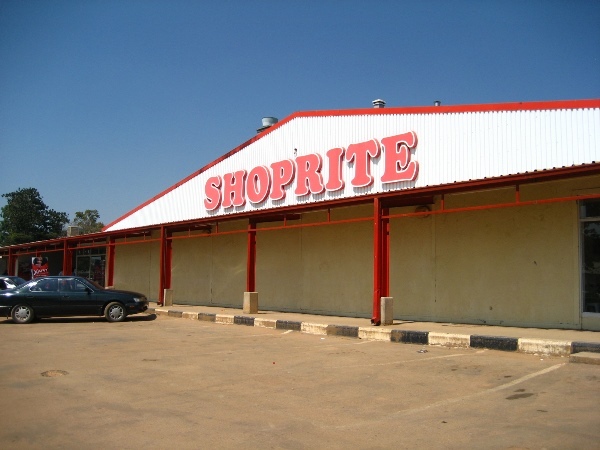 It cost Shoprite an estimated R260 million to close its stores on the day of former president Nelson Mandela's funeral. It cost Shoprite an estimated R260 million to close its stores on the day of former president Nelson Mandela's funeral, The New Age reported on Monday. Shoprite said in a trading statement: "Christmas trading for the month of December was impacted by the closure of all RSA stores on December 15 as a mark of respect following the passing of former president Nelson Mandela. "It is estimated that should these stores have traded on the day, sales of some R260 million would have been generated, impacting turnover growth for the period by 0,7 percent." Massmart recently reported that it had lost about R200 million when it closed its stores. Many retailers shut it doors on the day of the funeral, while Pick n Pay opted to stay open but donate the profits to charity.